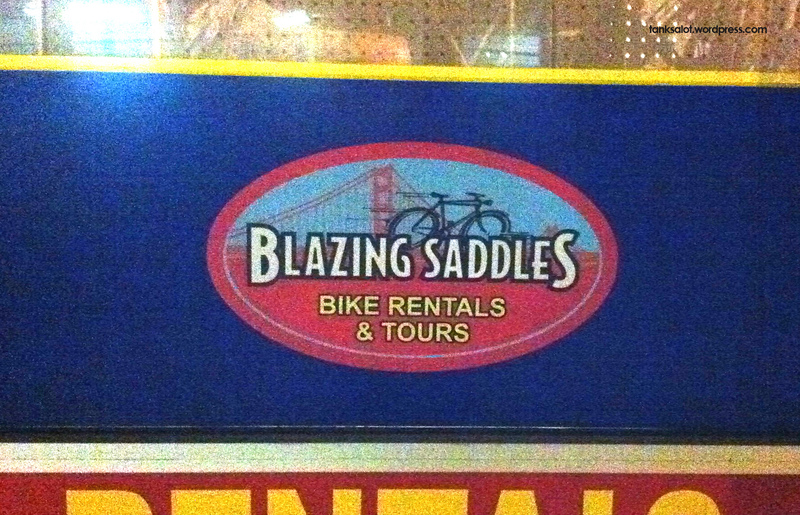 Another Josh Ferrett find in San Francisco, California, where presumably the saddles are blazing and so are the riders. OK, so I understand a ‘single track’ is a type of downhill mountain bike course. I knew a guy who broke both his arms doing one of these… he said he would marry his girlfriend if they were still together after the casts came off. I understand ‘toilet time’ was the main issue. Well, you’ll be pleased to know they are now husband and wife. 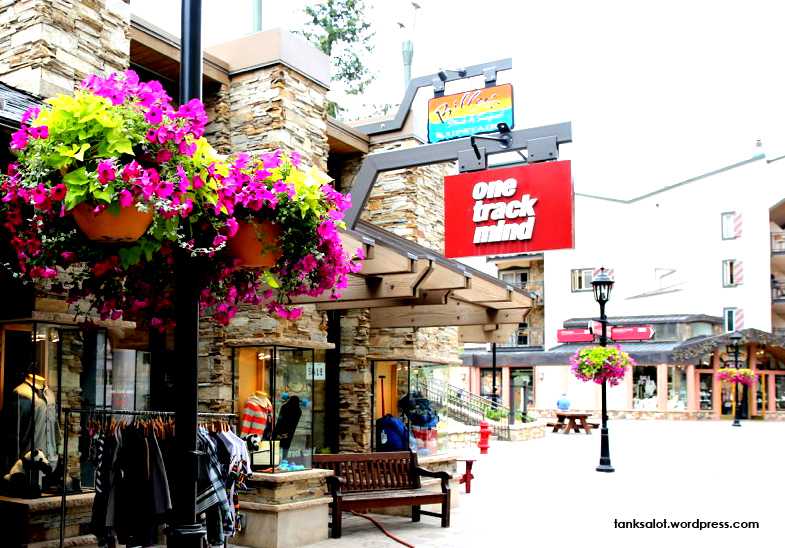 Anyway, this PSN was spotted by Jonathan Schneider in Vail Colorado. It’s interesting how many cycling PSNs I’ve posted. 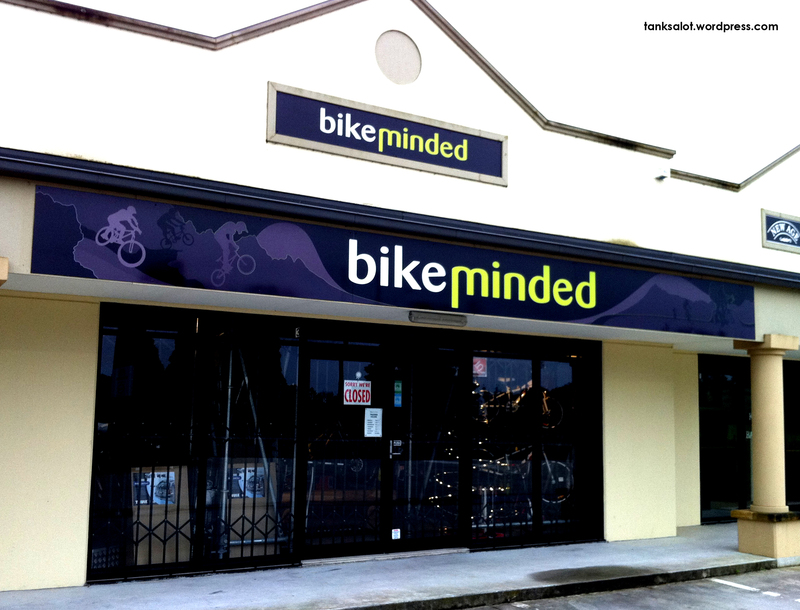 Click here to see more bike-minded shop names, including Hall of Fame entry (and personal favourite) ‘Pushy Galore‘. It seems that Fort Collins, Colorado USA is a hotbed for PSNs for bike shops. 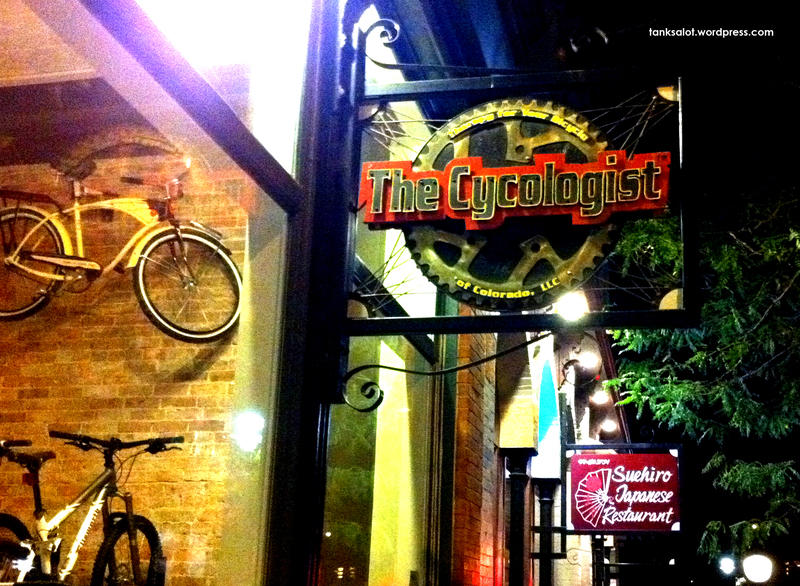 First there was Grateful Tread Bikes and now The Cycologist, spotted by Jonathan Schneider. Frankly, if you’re prepared to pay the prices they ask for in flash bike shops like these.. you probably do need medical help. For more bike shops, including Hall of Famer ‘Pushy Galore’, click here. 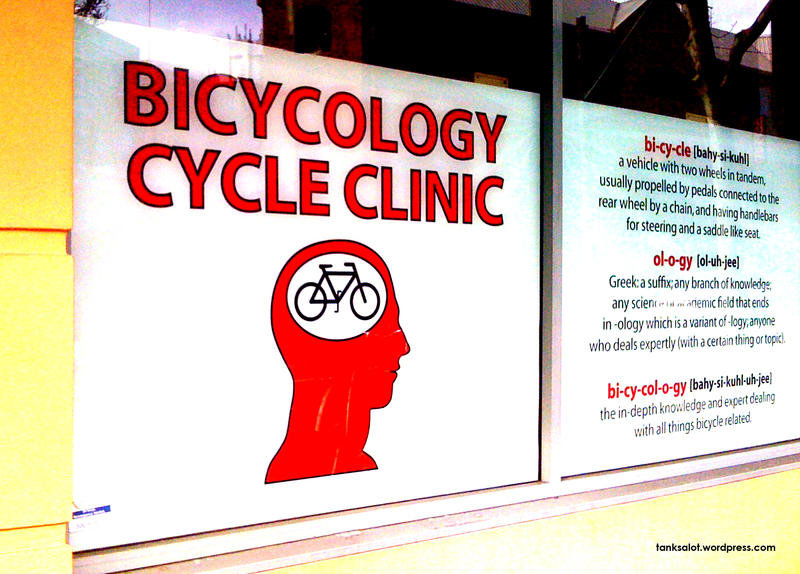 For those with bikes on the brain, here’s Bicycology, in Pyrmont NSW. 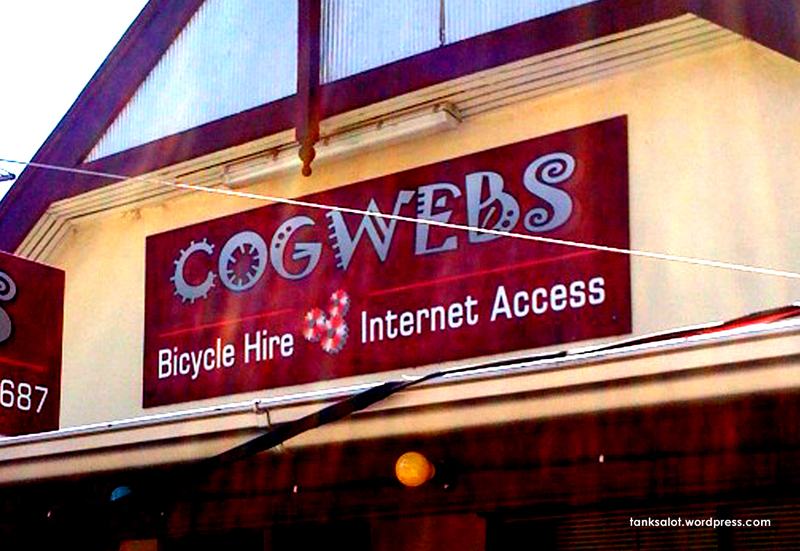 Click here for more cycle shops, including Hall of Famer ‘Pushy Galore‘. Here’s ‘Cyclopedia’.. still waiting on ‘Cycology’, ‘Cyciatrist’ and ‘Cycopath’. Found on Fulham Road, Chelsea, London. Not bad, but not as good as Hall of Fame entry ‘Pushy Galore‘.